Half way through February already? 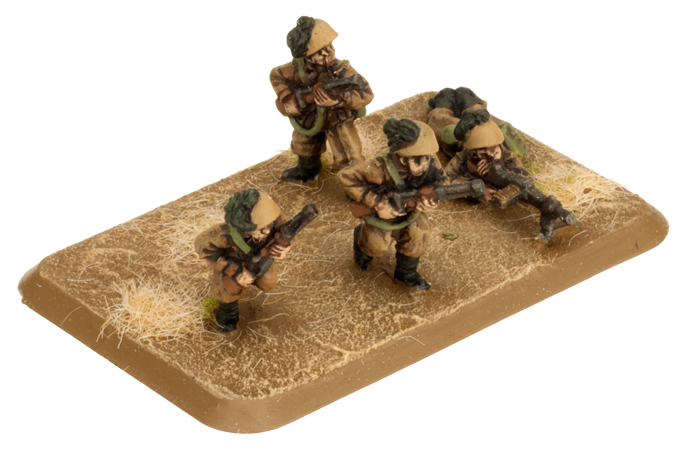 Where is the year going… Anyway, we’ve updated the websites with content for Flames Of War and Team Yankee. 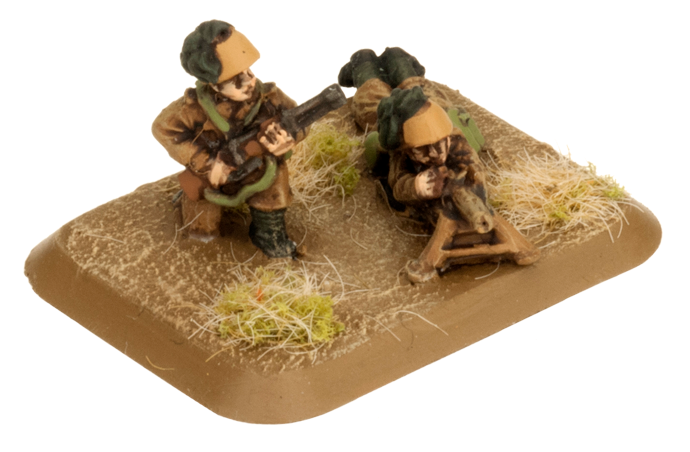 For Flames Of War we have our latest Avanti releases. 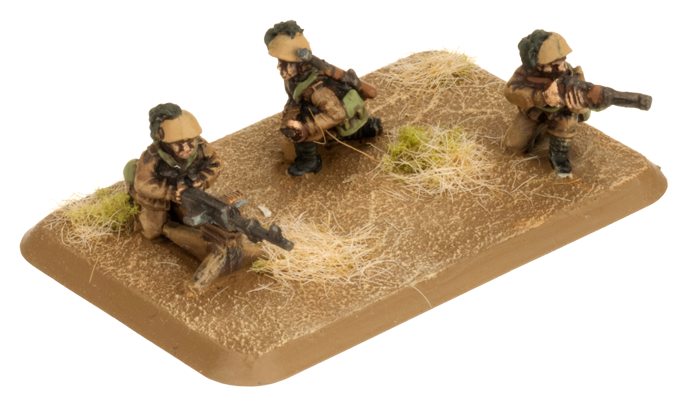 We have our all plastic 47mm Anti-tank Gun platoon, the Bersaglieri Rifle Platoon, Bersaglieri Weapons Platoon, Bersaglieri MG & Mortar Platoons, and Bersaglieri Assault Engineer up to check out. You’ve got the tanks, now build up your infantry with this set of releases. 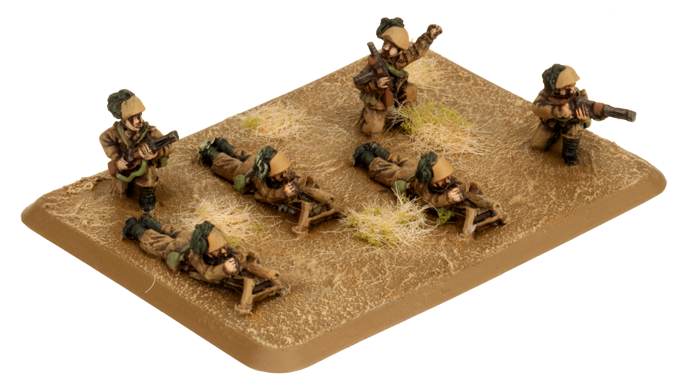 Lastly we have the Avanti Gaming Aids with dice and tokens themed for our Mid War Italians. Check them all out! In our articles section this week we have a few event reports. Battlefield Hobbies had their Not Corrivalry event where they had their Mid War tournament on some absolutely stellar scenery with some ‘Nam games and boards making a sneaky entry. Winter Sun features the breakdown of their round robin and some great shots of some painted Mid War armies. For Team Yankee we have started the countdown to for Firestorm: Stripes! Mark your Calendars for March 2nd. Soviet players, start marshaling your forces if you haven’t already as the NATO counterattack starts soon. We also have a report from CanCon 2018 over in Australia with results and pictures of the winners. Last of all, don’t forget the new ‘Nam website is up and running and we have a 25% launch sale on. 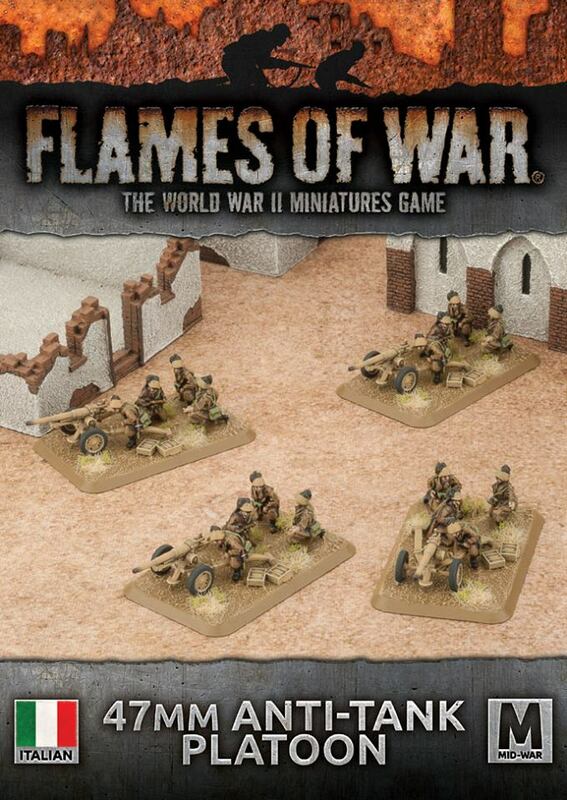 What are you waiting for, check out www.flamesofwar.com now!